This is a full service dry cleaning plant which processes everything from sweaters and suits to fully cleaned and protected wedding gowns. 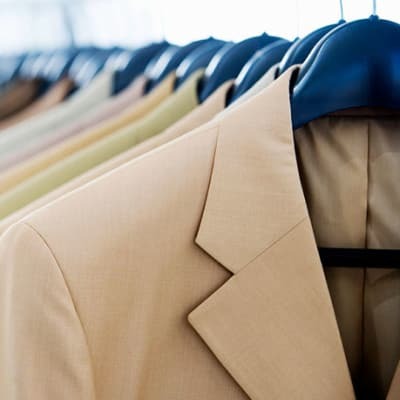 Lusaka Dry Cleaners offers the following services: standard dry cleaning, professional alterations and ironing. In fact any type of garment can be washed or cleaned, ironed or repaired. Rumphi Enterprises Ltd offers dry cleaning and laundry services for all types of garments including uniforms, suits, shirts, coats, jackets and more. Their processes use specially softened water, high quality soaps and detergent, the latest equipment, to ensure a perfect result every time.